Research shows that attitude and motivation can account for more than 60 percent of the formula for job and organisational success. A group becomes a team when each member is sure enough of himself and his contribution to praise the skill of the others. Imagine understanding what really motivates yourself and others at work? This dynamic and interactive workshop willidentify your own key drivers and motivators at work and those within your team in order to maximise effectiveness and be able to complement each other naturally. It will motivate your team and create a better understanding of each other’s strengths and the utilisation of those strengths to get the best out of your people. Key motivators will be identified within individuals after each participant completes an online iWAM assessment prior to the workshop and then an interactive team day will be facilitated. 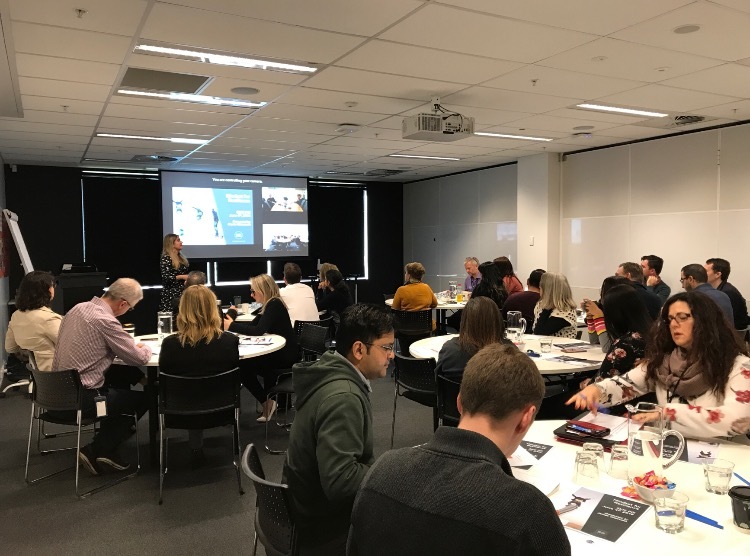 The workshop takes place as an interactive session that outlines key patterns, what they are and how each person can apply these results to themselves and the team. Key outcomes of workshop are decided upon and aligned to current business and team objectives. All participants must complete the iWAM questionnaire prior to the workshop. The workshop will incorporate team, paired activities and a real work scenario with follow up along with an action plan to ensure learning’s are utilised ongoing and results are actionable. This program is designed for the manager and their team or cross functional teams who are looking to understand their own and others strengths and motivation at work. By understanding these motivators you can complement each other, learn the language to motivate each other and do what you love and enjoy, not just what you are good at! Learnings can be applied to internal and external stakeholders to build deeper connection, rapport and influence. A great workshop to build a high performing team or to reinvigorate a team that may have gone through new management, team change or an organisational transition. 1:1 post work shop debriefs reinforce learnings and application to role, team and organisation. Renée and the iWAM workshop as I have personally experienced great benefit for myself and also my team at Australia Post since completing. A brilliant and dynamic workshop where we got to see and appreciate the differences and strengths within the partner leadership team. Renée clearly has a career full of experience and an abundance of original thinking. 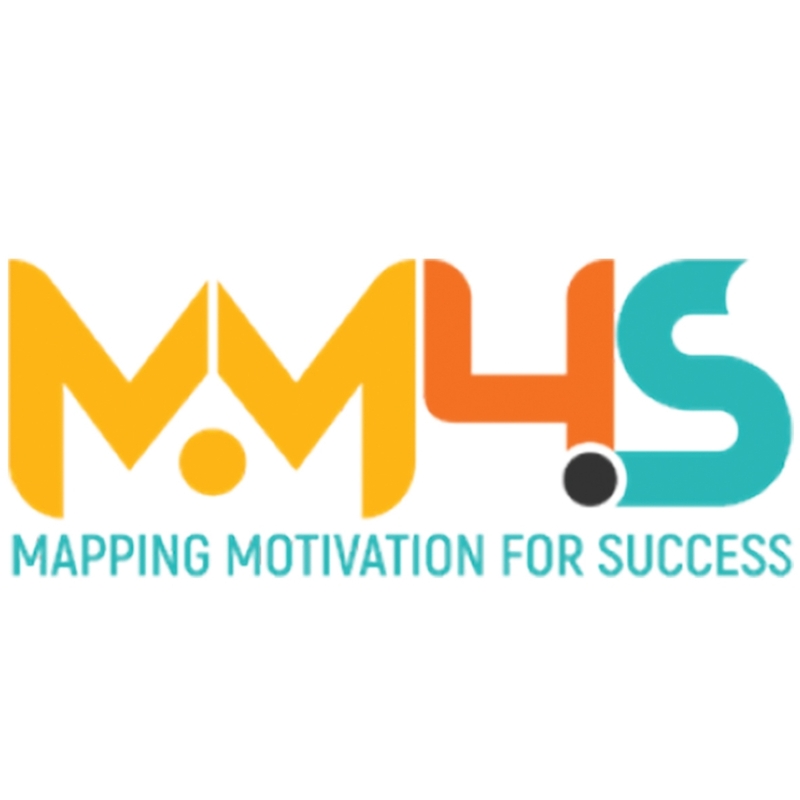 This workshop is great to help all individuals at a time in their career where a refocus on what matter to themselves, their team and their business (or business unit). It was time well spent out of my business – thanks Renée, I look forward to reading some of that IP shared in your book! This program provided participants with the opportunity to further enhance their skills & understanding of effective management & leadership principals in an engaging workshop environment. Renée was very knowledgeable and presented a vast array of information based on research and studies conducted over many years by well respected institutions & experts in various fields. Renée’s ability to draw on her personal work experience provided a practical insight into the theory she presented. Overall I found the seminar had an engaging & progressive approach, offering useful tools & techniques to overcome leadership difficulties . I will definitely seek to utilise these in my current role.. Manager Planning, Purchasing & Inventory at Designer Doorware. Blown away with Renée’s Mapping Motivation workshop. The team now understands themselves and each other at a deeper level and we have a menu of tools to tap into motivations of our clients too. A highly energetic, insightful and powerful program. Thanks Renée, you exceeded our expectations by a mile! As a trainer Renée is passionate, articulate and highly committed in ensuring all course participants achieve high results in a motivating, fun and challenging environment. As an accredited coach, Renée brings coaching skills into training which I believe maximises the learning for each individual course attendee. Loved the program and the collaborative group work. It was relaxed and down to earth in style and made me feel comfortable and relaxed and a great environment to provide questions.